The Car GuideNewsLess Than A Dollar For A Litre Of Fuel? Less Than A Dollar For A Litre Of Fuel? In the last few weeks, fuel prices have dropped significantly. In Quebec, it is currently around $1.21 per litre, but some fuel stations in the West will sell you the same amount for around 97 cents! 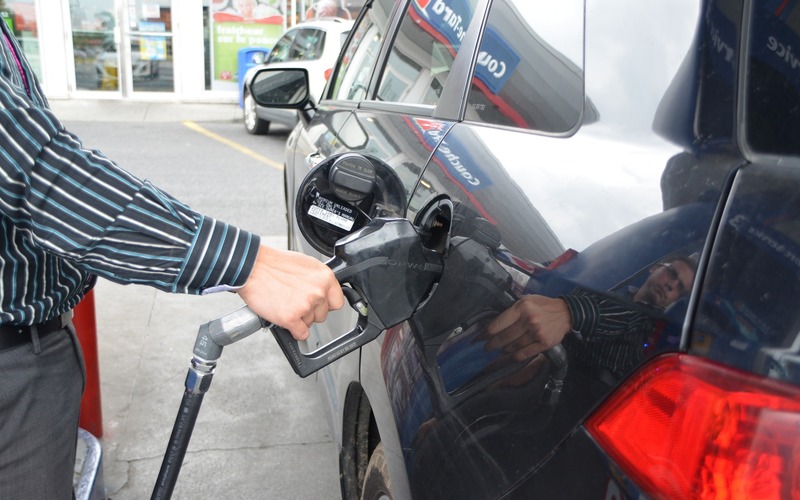 According to analyst Dan McTeague, fuel prices could go even lower. Yes, you read the last sentence correctly. However, he would be surprised if Quebec saw prices drop under the $1.00 mark, since our fuel comes from Europe. The price per barrel is typically higher over there, compared to Canada’s west coast where they use oil from Alberta. We can expect fuel prices to drop to around $1.15, but no lower. Why is gasoline so inexpensive right now? According to Mr. McTeague, there is currently an overabundance of oil. With a surplus of 2 million barrels per day, the supply is much greater than the demand. However, it’s possible that prices will start to rise again soon enough: the comity that regulates oil exportation is scheduled to meet shortly to determine if the production capacity should be capped lower than it currently is. If that were to happen, demand would once again rise above the supply, and prices would soar. In any case, enjoy the low cost of fuel: soon enough, we will have to take out a second mortgage to be able to afford a full tank.